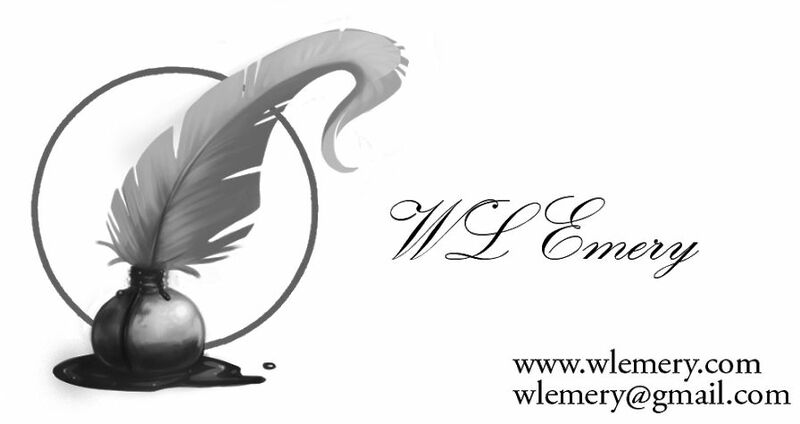 WL Emery, Author & Man About Town: I'm A Celebrity! On the way to finding something else entirely (which I'll post if I should find it), I stumbled across this article from the Toledo Blade: Under The Hat of Jack Roush. The author, Rachel Lenzi, quoted me and almost got it right. The powers that be wanted a biographical article about Jack Roush of Roush Fenway Racing, and advertised for anyone who knew Jack from the bad old days. I was studying automotive engineering at Monroe Community College (MCC), and Jack Roush was one of my instructors. Jack was a great guy and an outstanding instructor. He not only taught the fundamental basics automotive engineering, he taught theory and practical application as well, including high performance applications. He kept his race car - a 1972 Ford Mustang - in the shop, and did a little work on it from time to time. Bill Emery, a Sylvania resident and a local writer, took several automotive courses with Roush and said the classroom and the accompanying garage where students worked on the cars became a laboratory of sorts for Roush. Emphasis mine. What I actually said was, "He used to keep his race car, a red hot 429 Ford Mustang, in the shop and do a little work on it from time to time. One day he's got that Mustang out in the driveway behind the shop, and he was pulling hole shots with it. He was just ready to take it back inside when the campus cop showed up, a real mean guy named Pathoon. When old Pathoon starts giving Jack a hard time, Jack reminded him just who it was that worked on his squad cars. Pathoon let him alone after that." The rest of the article is a good read, and the quotes are close enough for government work. She mentions Ron Brink, who taught machine shop and was never, as far as I know, an automotive instructor nor particularly close to Jack Roush. The other automotive instructor at MCC was a man named Bradley. I remember Bradley as a good, knowledgeable instructor - but he didn't own a race car. One thing the article doesn't mention was Jack's partnership with Wayne Gapp, and the Tijuana Taxi , a 1974 four door Ford Maverick. The car was a real winner, and deserved some honorable mention. If I ever hit the lottery, I'm buying a new go-to-work car - a Roush Mustang.